Dr. Glassy is a community pathologist in Southern California and director of pathology at Providence Little Company of Mary Medical Center, San Pedro. 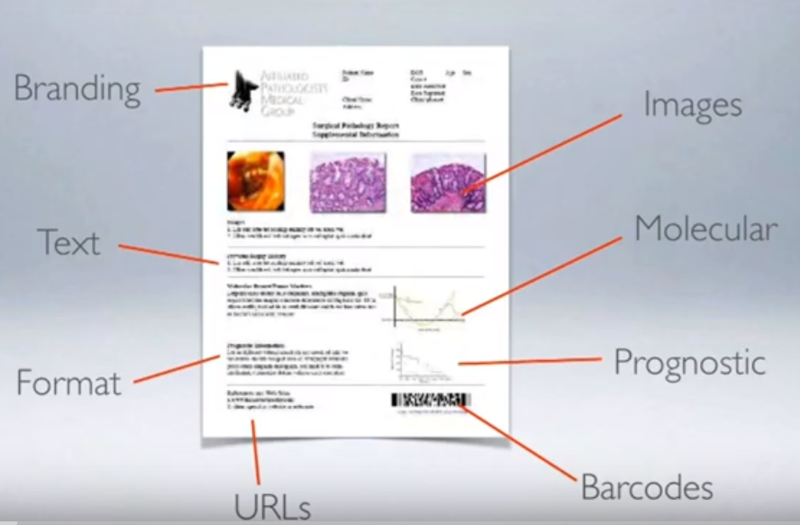 He is a member of Affiliated Pathologists Medical Group, a 40 person independent pathology group covering 18 hospitals and laboratories in California, Portland and Phoenix. Dr. Glassy has served as medical director for several laboratories. He has won a number of pathology awards, including the Distinguished Service Award and Excellence in Education Award from the College of American Pathologists (CAP). He has chaired hospital and national committees for the CAP. He served as chairman of the Hematology and Clinical Microscopy Resource, Publications, and Curriculum Committees. He is past-chair of the Digital Pathology Committee and a past-Board Member of the CAP Foundation. He is a graduate of the Engaged Leadership Academy. He is past-president of the Digital Pathology Association. He edited, wrote and illustrated several pathology color atlases and developed software programs for pathology reporting, outreach, and practice management. He holds a green belt in Six Sigma. He is a trustee of the American Board of Pathology as well as a board member of the College of American Pathologists. 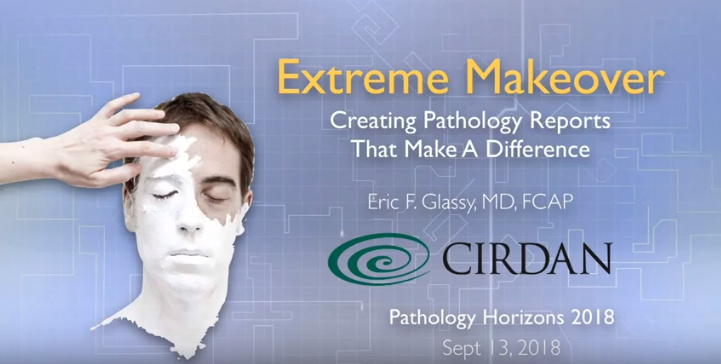 Pathology Horizons is an annual and open CPD conference organised by Cirdan to discuss what developments lie ahead in Pathology and what we can do to prepare or take advantage of these. This unique event provides an opportunity to learn about new technologies, procedural developments and lines of research that are driving the future of pathology. It also provides the opportunity to contribute your ideas, interact with innovators from around the world, expand your knowledge and make some new contacts- all within a relaxed and beautiful setting! Join us for Pathology Horizons 2019! 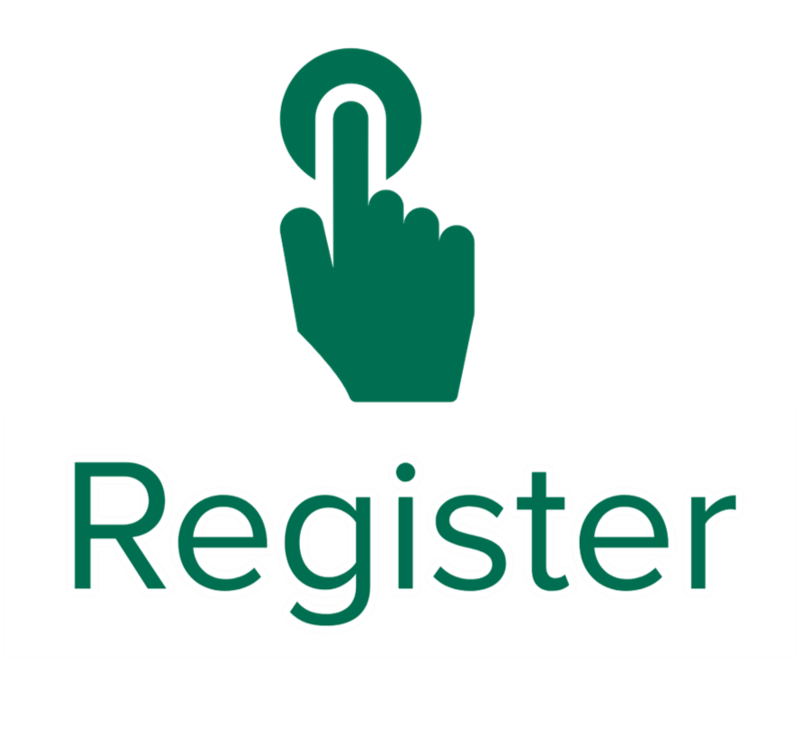 Registration for Pathology Horizons 2019 is officially open. With just 4 months to go and preparation well underway, we are getting very excited for what will be the 5th Pathology Horizons conference organised and hosted by Cirdan.